Designing and developing eLearning that helps organizations grow is what we do. We believe most successful eLearning results from a strategic combination of functional competencies, industry best practices and organizational goals. We excel at developing the most valuable information from each of these sources and organizing, enhancing and presenting it in a way that supports learning. We’re no stranger to budget limitations or short timelines. From fully customized courses to reusable templates, we deliver results that stand out from the crowd. We can quickly and productively initiate or join ongoing efforts that support training-related functions. From developing a training strategy to conducting a needs analysis to marketing training adoption – we are ready to assist you. Effective blended learning relies on an optimal mix of content and platforms that makes the most of technology. We can help you evaluate your training programs and develop updated approaches to learning that both reduce costs and boost learning. At the same time, we’ll ensure instructional content aligns as closely with industry best practices as it does with your organization’s goals. When NextGen helps grow existing or build new capabilities, our competency-based discovery process ensures training meets the highest priority needs. Through a focus on performance-based outcomes, our approach offers a proven, realistic way first to map requisite skills and knowledge to competencies and then reflect them in discrete lessons. Technology is providing better tools all the time to enhance web-based training both visually and audibly and science has shown – the more senses engaged, the more knowledge retained. Yet merely dropping a simple video or audio narration into a course is not enough. The key is in details like context and timing and in defining an appropriate balance between cost and functionality. We know how to create media-rich content that delivers the most eLearning bang per buck. 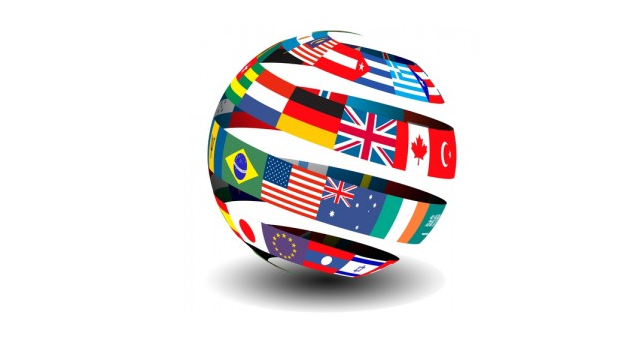 All around the world, people learn better and more from training delivered in their native language. Because our courses are implemented in six continents, we know the ins and outs of designing training that can be readily and affordably translated for any audience — and the partners to help us do it. We understand what questions to ask, options to suggest, and blind alleys to avoid. We can help you see around corners and get from point A to “done!” fast and efficiently.